How Can Valet Parking Benefit My Hospitality Company? Home» How Can Valet Parking Benefit My Hospitality Company? In the hospitality industry, it's crucial to make your guests feel as cared for and respected as possible. One of the best ways to do this is to provide valet parking at your workplace. Valet parking helps to make your customers feel carefree because it gives the responsibility of parking their vehicles over to your employees so they can enjoy themselves. Here are some of the top reasons why valet parking is a great thing to have at your own hospitality company. Up to 80% of all bumper scratches occur when a driver is parking their own vehicle. It can be bad for your business when customers cause accidents in your parking lots. This is not only because accidents give your business a bad reputation but also because it makes the customers who have been in the accident have bad memories of your company. When you use valet parking, you can rely on trustworthy employees to do the parking for your customers and you don't need to think about potential accidents. 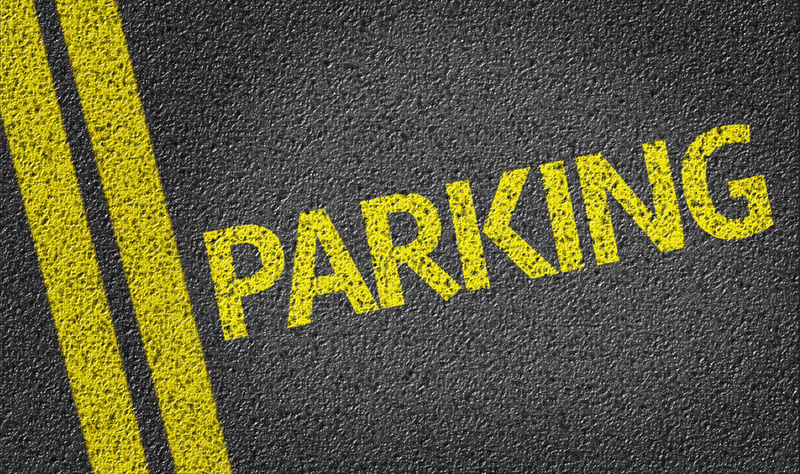 Parking their car can sometimes ruin a customer's mood, especially when you're busy and the only parking spots available are far away from your business. By using valet parking at your company, your customers can focus on having a great time at your business instead of trying to forget the awful time they had finding a parking spot. Valet parking is a great way to stand apart from the other hospitality companies out there. Valet parking helps to put your customers at ease by taking the responsibility of parking their own car off their hands. Not many companies offer that to their customers, which can put your company in a good light. Where can I get custom parking tags for my business? According to a 2016 study, 2-hour parking limits in downtown areas can be a problem for both employees and visitors. By using valet parking with custom parking tags for your business, you can improve employee/customer satisfaction. Valet Tickets offers custom parking tags and valet parking ticket templates so you can stand apart from other businesses. To learn more about valet parking ticket printing and custom valet tickets, contact Valet Tickets today.